Like it was expected, Chinese smartphone brand, Xiaomi, today announced its new budget Redmi Y2 Android smartphone in the Indian market. The phone will be available in two RAM and storage configurations – one with 3GB of RAM and 32GB of internal memory and another with 4GB of RAM and 64GB of internal memory – at a starting price of Rs. 9,999 ($148) for the base variant, while the higher end variant will cost Rs. 12,999 ($194). Both the variants will go on sale from June 12 exclusively from Amazon.in, Mi.com, and Mi Home Stores in three color options – Dark Grey, Gold, and Rose Gold. The company has partnered with ICICI Bank to offer an additional instant discount of Rs. 500 ($7) for all its debit and credit card users. Airtel users will also be eligible for a Rs. 1,800 ($27) instant cashback besides up to 240GB of free 4G data. 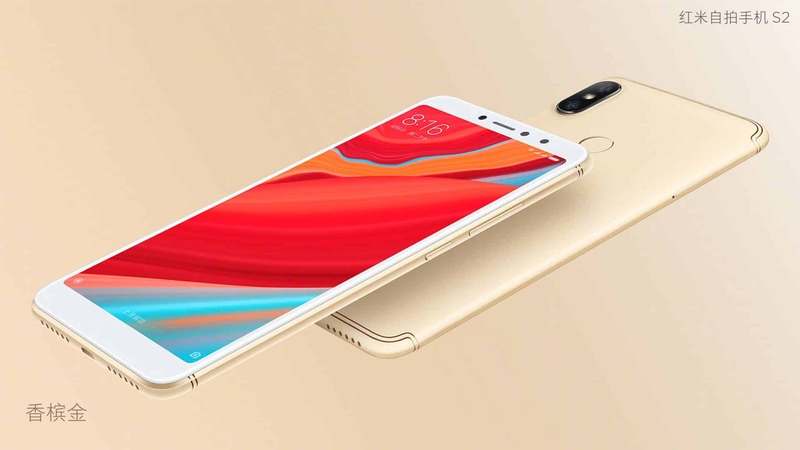 In line with the previous leaks, Xiaomi has repackaged the Redmi S2, that recently debuted in China, to launch in India as the Redmi Y2. The handset succeeds the entry-level Redmi Y1 Android smartphone that was introduced last year in the South Asian market. Xiaomi hasn’t made any changes to the Indian model as compared to the Chinese one, with its specifications including a 5.99-inch HD+ display in a taller 18:9 aspect ratio. An octa-core Qualcomm Snapdragon 625 SoC clocked at 2GHz fuels the phone and comes paired with Adreno 506 GPU together with the previously mentioned RAM and storage options. While being powered by MIUI 9 based on Android 8.1 Oreo, this handset has dedicated slots for two SIM cards and a microSD card. The phone includes an infrared sensor on the top and has a fingerprint scanner on its back where its two camera modules can also be found. They include a primary 12-megapixel imaging sensor along with a secondary 5-megapixel one, while on the opposite side, the phone has a 16-megapixel camera that is paired with an LED flash. A 3,080mAh battery is also a part of the package. Xiaomi has leveraged AI to include a number of software features in the camera app and across the OS in general. The tech is used to create a better background blur when clicking portrait shots from the phone’s rear camera while also including some beautification features. In addition to the biometric sensor, face unlock can also be used to unlock the phone, though it’s certainly a less secure way. 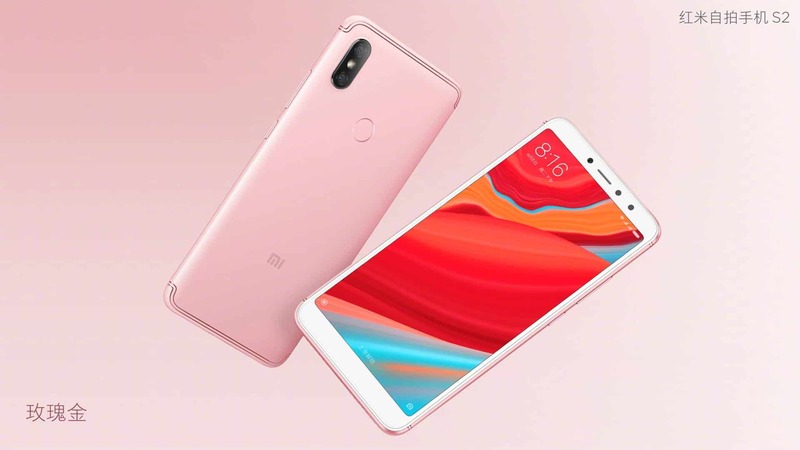 The post Xiaomi Redmi S2 Launched In India As The Redmi Y2 appeared first on AndroidHeadlines.com |.